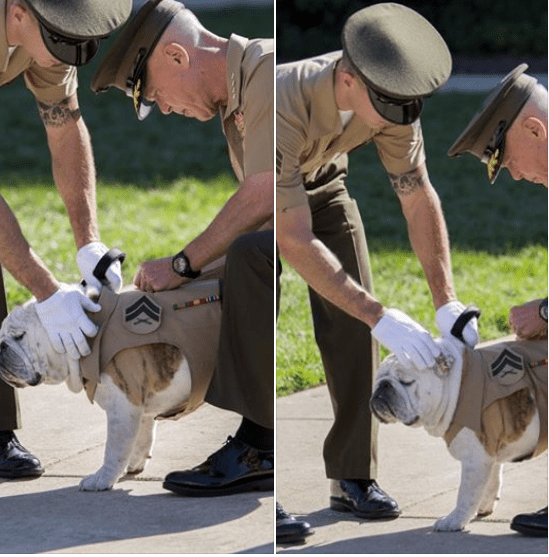 The U.S. Marine Corps’ top dog (in the literal sense) has been promoted to the rank of corporal following a ceremony in Washington. 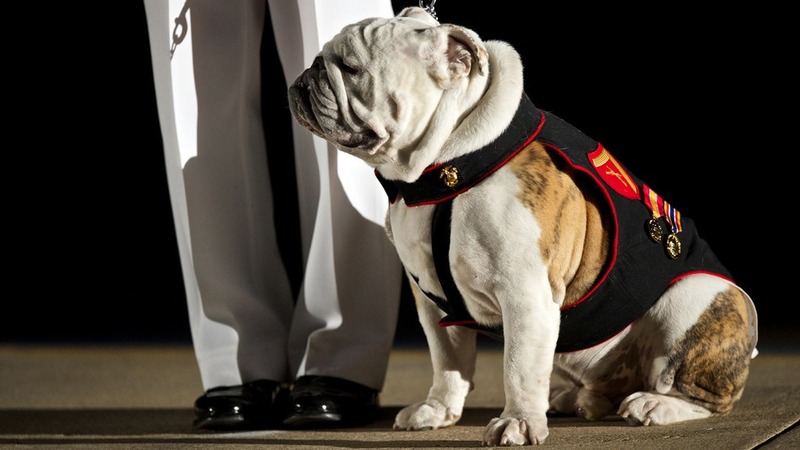 Please join us in congratulating our mascot, Chesty XIV, as the Corps’ newest corporal. 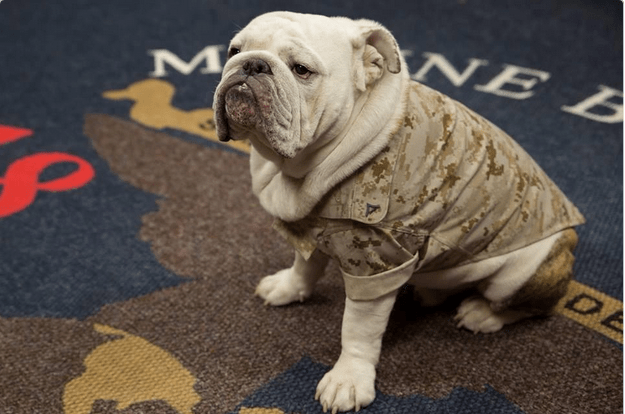 Commandant of the Marine Corps, Gen. James Amos promoted him during a ceremony on our parade deck. Congratulations to the Corps’ newest NCO, Cpl. Chesty XIV. Ooh-rah!